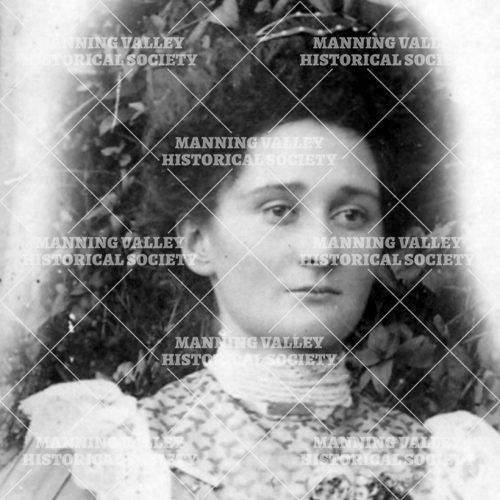 The Photographic Library is divided into categories ranging from A to W. Featured on our website are only a few images from this extensive collection with examples of some of the categories to be explored. 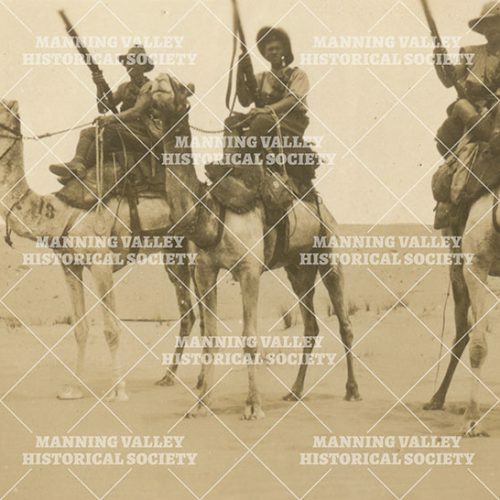 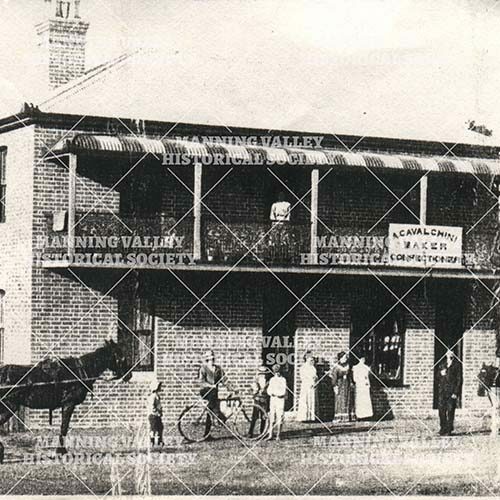 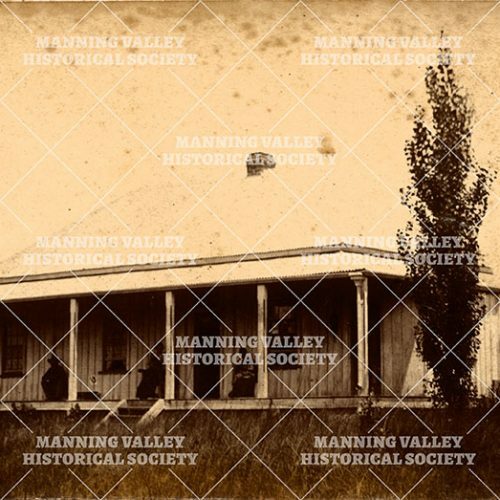 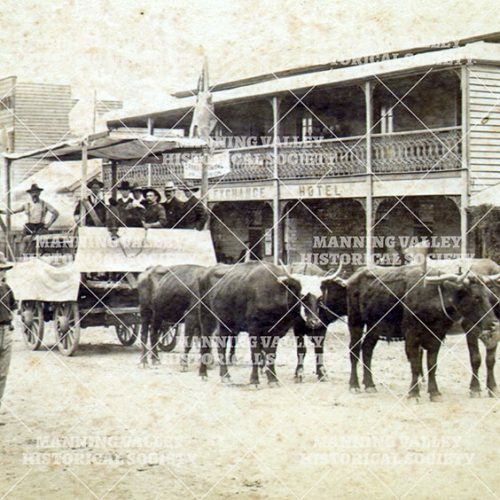 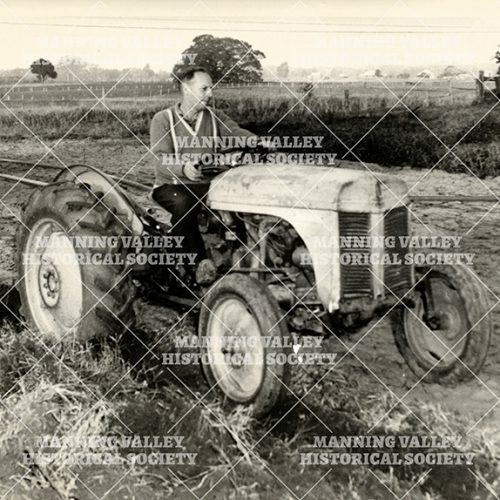 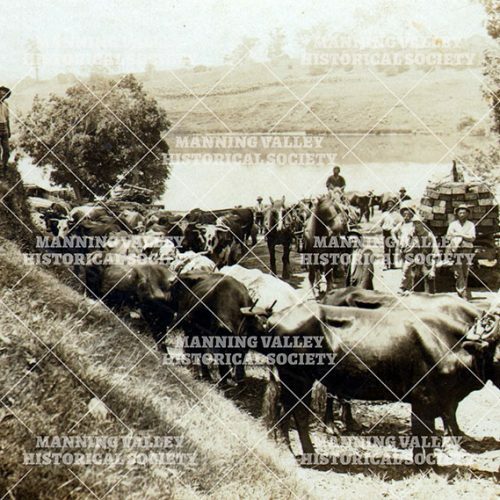 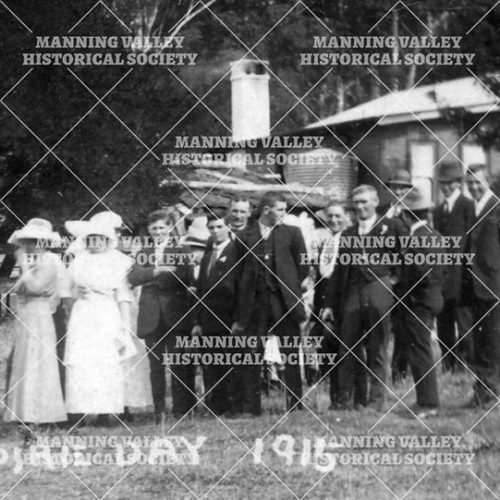 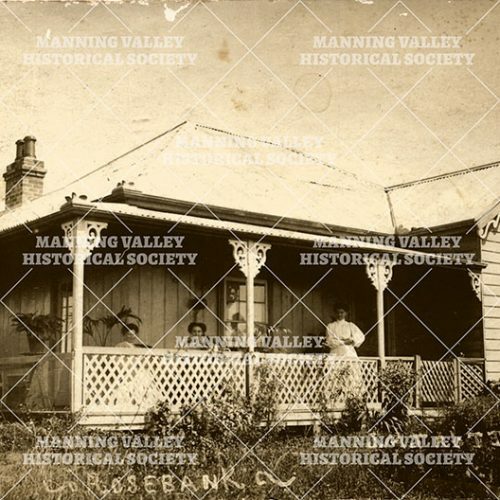 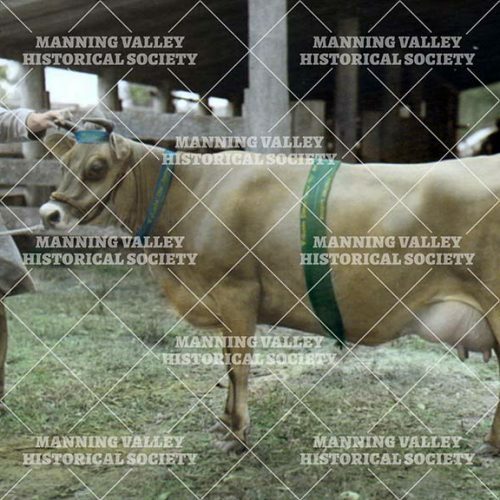 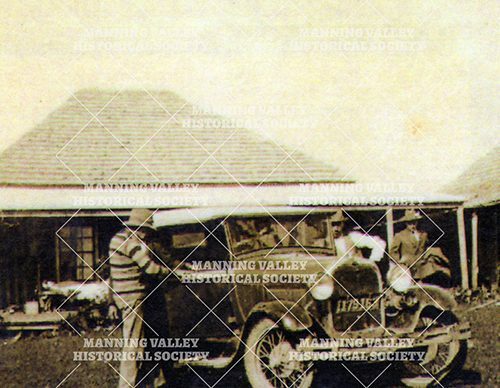 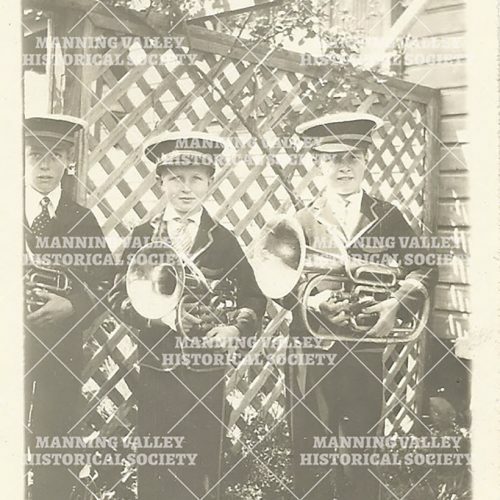 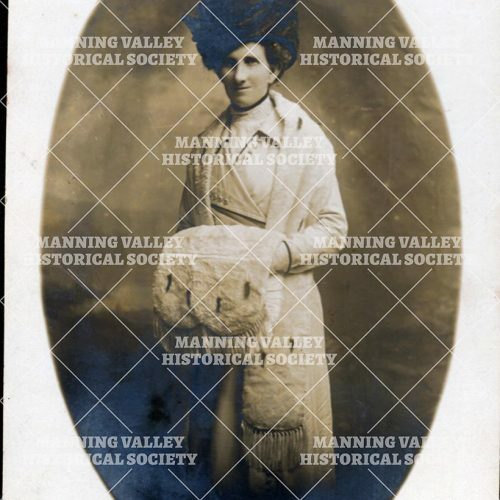 The Manning Valley Historical Society has and extensive collection of images which are available for purchase. 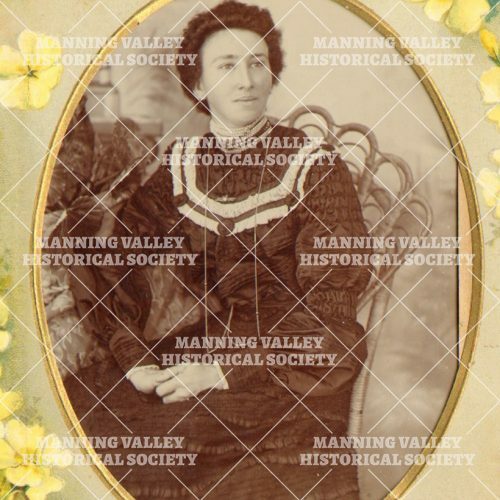 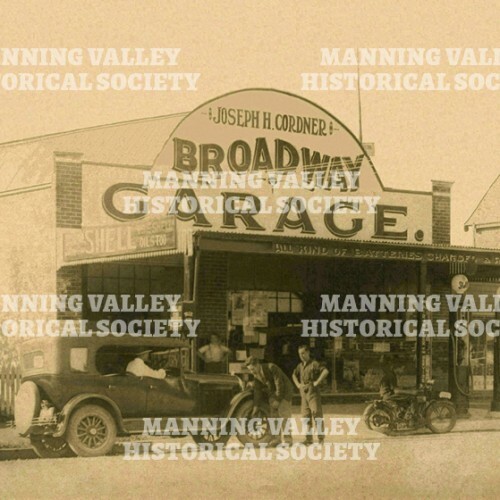 The collection has been gathered or donated over many years, representing life in the Manning Area over different decades, dating back to the 1880’s . 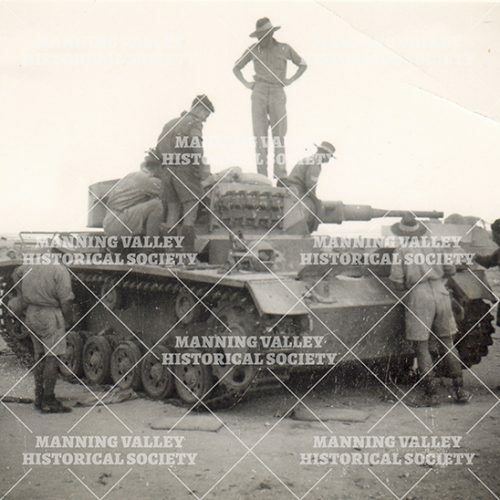 All research is carried out by volunteers who are available at the Museum on Tuesdays and other days on request. 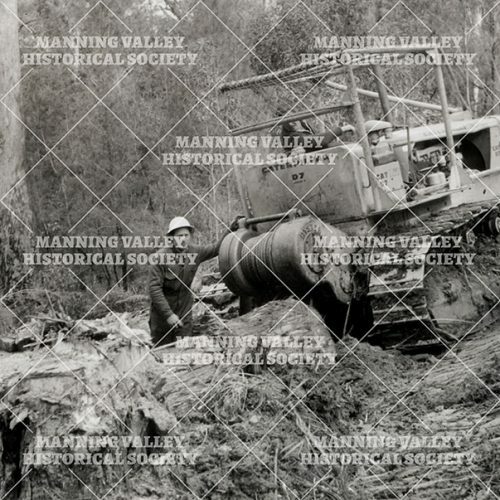 Our volunteers donate their time to the museum in order to raise funds for the maintenance of the building and other assets. 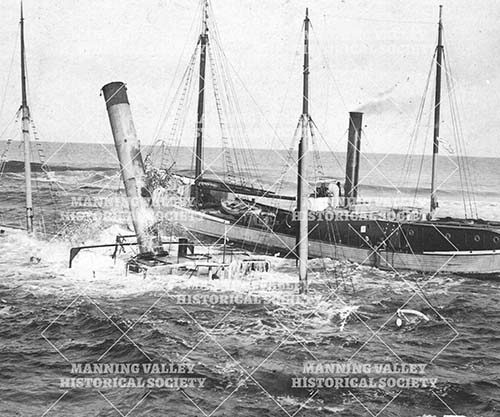 Funds received from our research enable funding for restoration projects and further equipment and archival storage materials to be purchased. 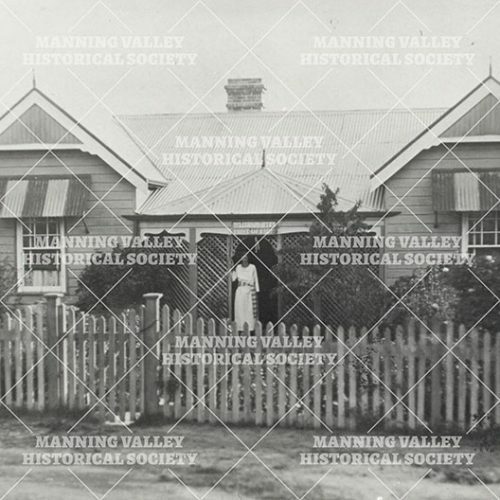 We thank you in advance for your research request and supporting the Museum and Manning Valley Historical Society. 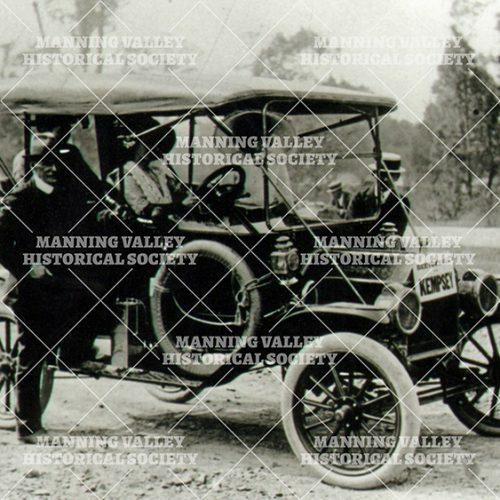 Photos are $5 each for USB or email.